Earn $1.25 in Rewards credit (125 points) What's This? 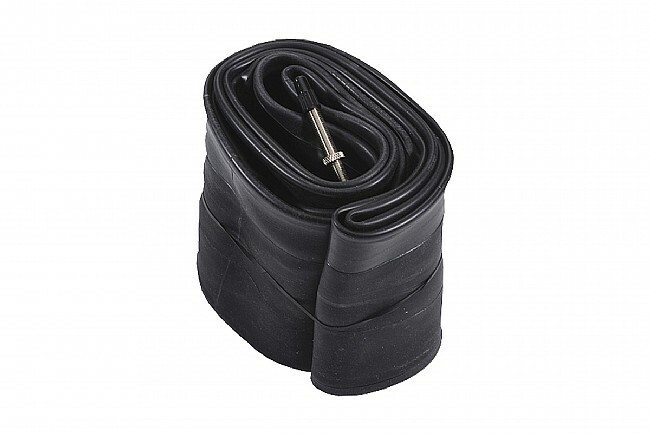 Vittoria's Lite MTB FAT 26 Inch Tube is a butyl inner tube made from quality synthetic rubber. They offer solid puncture resistance and reliable performance in rocky terrain.